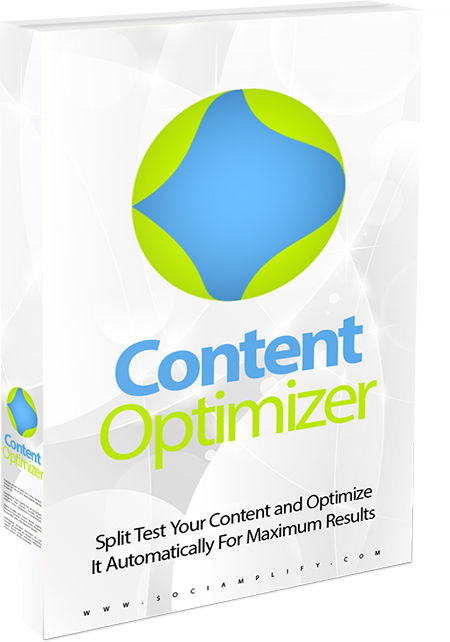 Content Optimizer is a Wordpress plugin that split tests headlines and images for your pages, tracks the results, and automatically optimizes your content for maximum traffic and sales. You get full rights to modify, rebrand, and rename the software any way you like. It's a PHP Wordpress plugin. You get an HTML sales page you can edit as you like, add your own payment buttons to, and upload to your website in a few clicks. Your new software will look amazing with the professional logo and 3D ecover software box. And with the ecover smart template just open in Photoshop, click the side to edit, save and you're done! 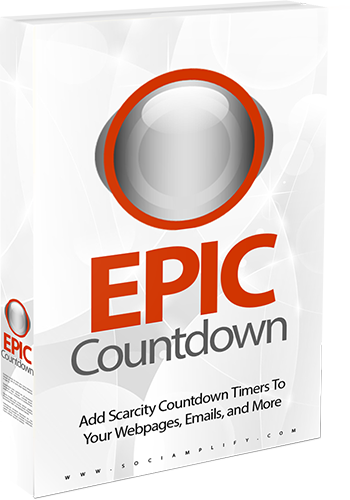 Epic Countdown is a Wordpress plugin that adds stunning countdown timers to your emails, offers, and other pages to create scarcity and boost sales and commissions. 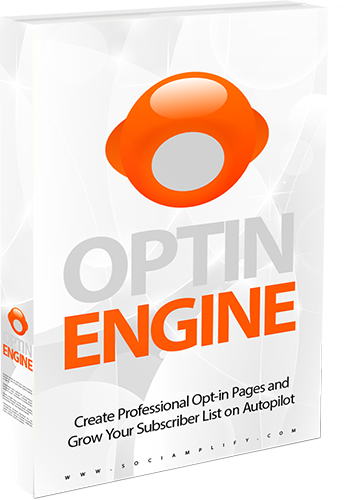 Optin Engine is a Wordpress plugin that creates cool subscriber signup forms. Lots of different styles and works with every autoresponder to build your list. 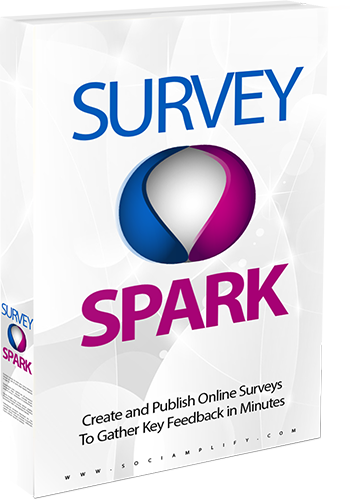 Survey Spark is a Wordpress plugin that lets you create and publish awesome online surveys and polls in minutes. Surveys are great for discovering exactly what your prospects and subscribers want. 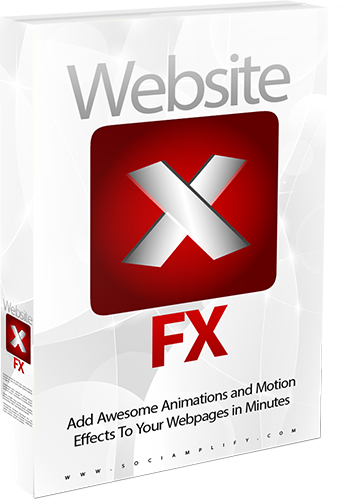 Website FX is a Wordpress plugin that lets you add cool motion effects and animations to your wordpress pages. Choose from dozens of effects and apply them to any or all elements on your pages. 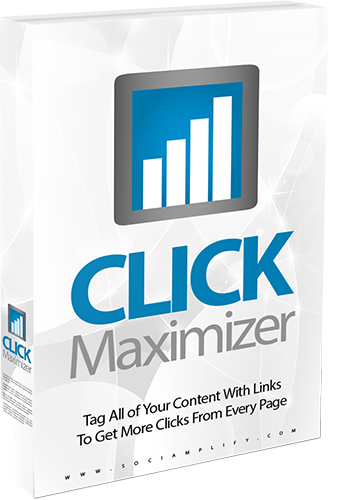 Click Maximizer is a Wordpress plugin that tags any keywords you want throughout all of your content and links them to any page, offer, or URL you want to generate more clicks and sales from your sites.